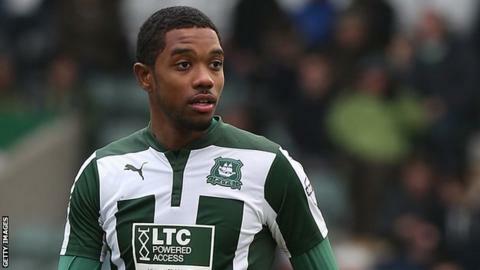 League Two side Notts County have signed midfielder Jason Banton on a deal until the end of the season. Banton, 23, was recently released by fellow fourth-tier club Wycombe. "I worked at Crystal Palace with Jason. He brings something different to what we already have which is why I knew he was someone I wanted at this football club," Fullarton told the club website. "He has trained with us the past two weeks which enabled him to see how welcome he would be here."